Man this is some lovely ant making going on in here! Also I'm a little jealous of your mill. I make do on a 3020T ebay special with an electronics swap, really only good for plastics and soft ali work. Im still faffing with it really, so different to the 3D printers. More hands on and always seems to be a new tool i need to buy ... wait 3 days for delivery ... snap... wait another 3 days. Jesus! I had to get a business partner to do the titanium teeth which are coming with the sheet metal cut and bent fronts. Forgot to post the final CAD design. I think of it as .. "what if Terrorhurtz and Pulsar had a baby?" 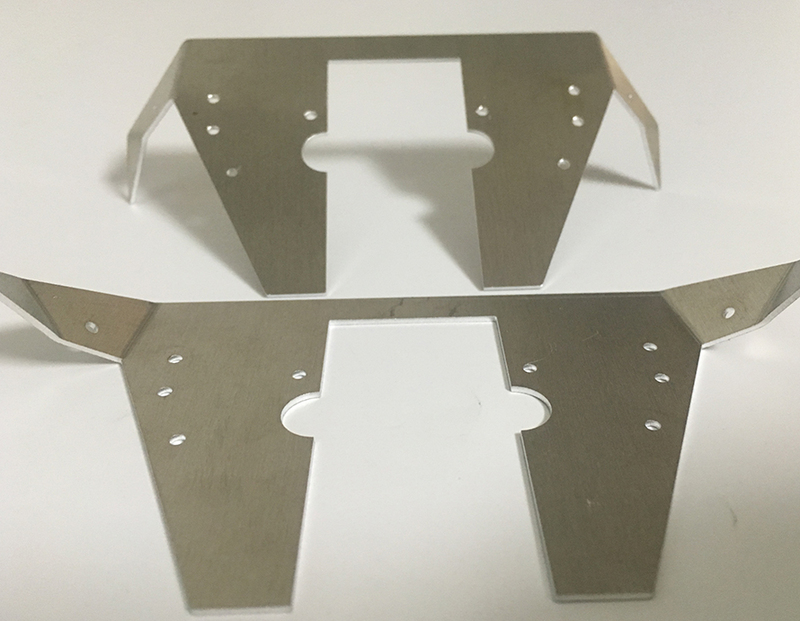 Had some help with this bit 0:D There is no way for me to make precise bends on metal in my workshop .. i should probably have not been lazy, and 3D printed a jig for these to do it myself. 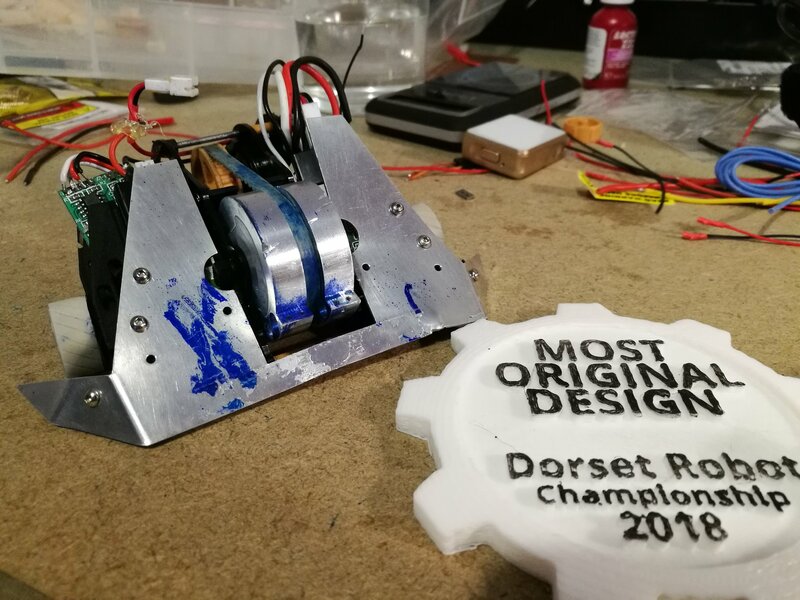 Dorset Antweight championships coming up 24th of this month, rush rush! 1.5mm alu can be an effective armour, it depends on the alloy. If its something strong like 6082t6 then you'll be fine, if it's something weaker like 1050h14 then you'll have issues with it getting bent up. 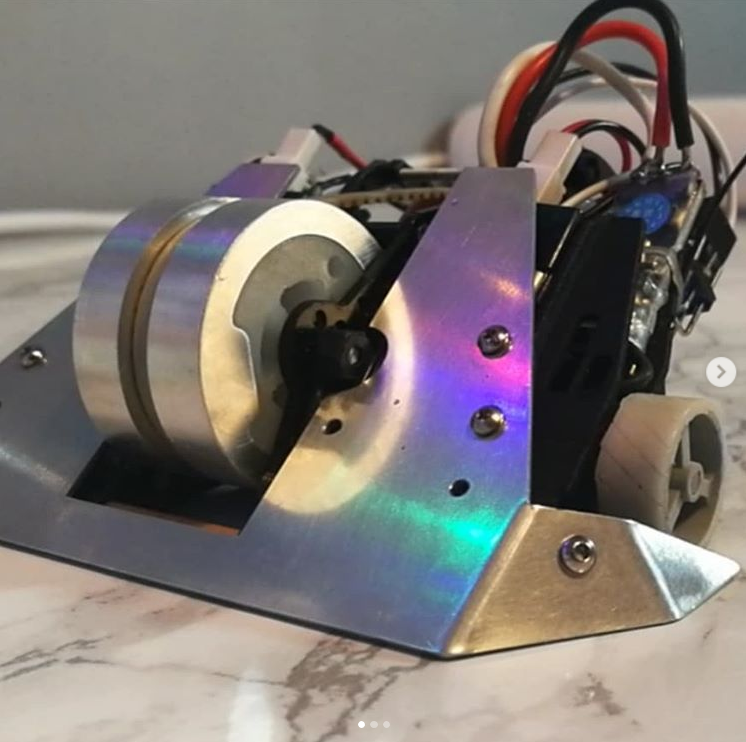 With the current design I would think that the main issue would be horizontal spinners bending the side bits either into the wheels, or downwards causing the bot to get stuck. It's still looking fantastic though. That wedge is oh so beautiful! I love the whole look of the bot. Can't wait to see it built! Thanks George, its a softer alloy alu. Going to be a problem yea. I have the nylon frame supporting the wings, but that's going to need a redesign on v2. Along with a lot of other things i am noticing now. Today has been a little frustrating. First off the sizing of the belt - its fine on paper, calculations are fine. But in reality maybe it doesn't sit right.. maybe timing belt measurments are from the external surface? But at any rate, it's about 1-2mm too short and warps the frame with it's tension. 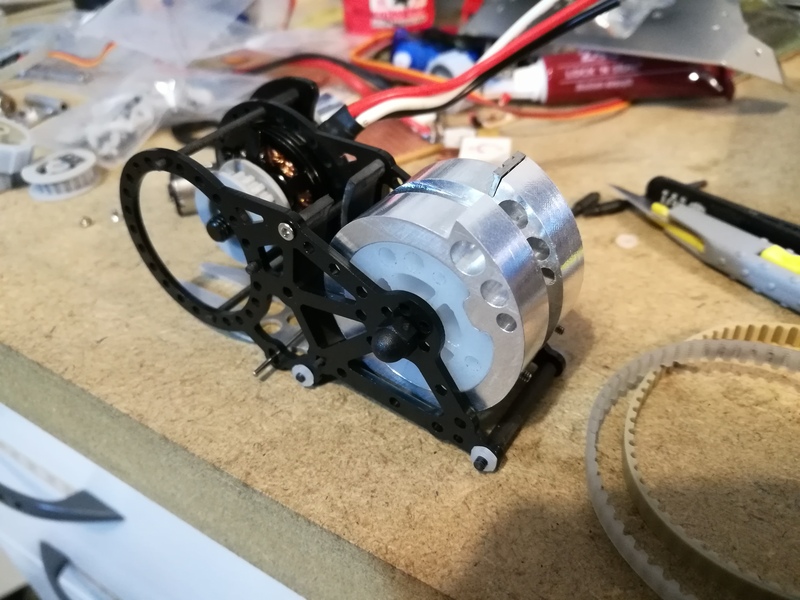 Not a problem since i wanted to make a new cam for the motor so the drum is spinning at 0.9x motor speed and not 0.5x like it is now. 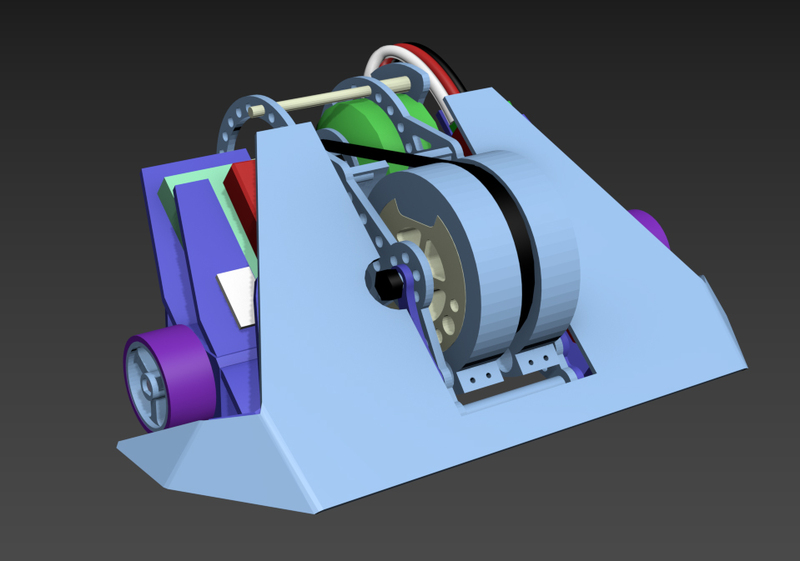 So remodelled that and it will be on the printer tomorrow. 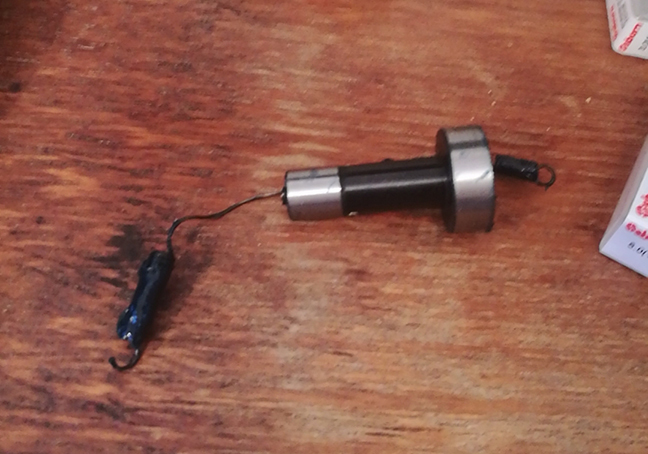 Worse problem: So now i have learned not to buy cheap screws from china. When tightening the screws up to fix the titanium drum teeth, they sheared off in the holes. Useless! 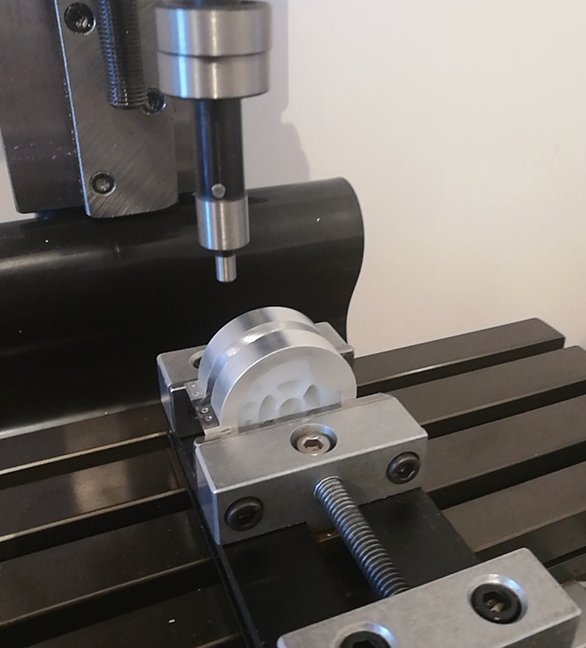 Its not really economic to machine a new drum... so i may try and mill the m1 screws out with a 1.2mm drillbit then re-tap the holes for m1.2 screws instead of m1. Then re drill the teeth to fit m1.2 screws also. Should have been m1.5 to start with... this bot is too dainty and fragile. Need to sort something as the drum is not balanced now with one tooth only. If anyone has any suggestions on that, im all ears. I would definitely try and get some bigger screws for the weapon, I don't see the M1's holding up even if they hadn't sheared off now. If it were mine I would be looking at drilling it out and getting at least some M1.6 high tensiles in there, although space does look tight. Given the limited time and space you could ditch the titanium teeth for now and use the larger screws themselves as the teeth. Obviously that wouldn't give you such a sharp tooth profile, but it's still better than having it self-destruct as soon as it hits something. Yea i dunno what i was thinking with M1... the model maker in me is showing through... Im making things too delicate. I am going to try and open up to 1.6 and find some better screws! Even if they stick out the top a little, i think the teeth will be the first things to make contact anyway. 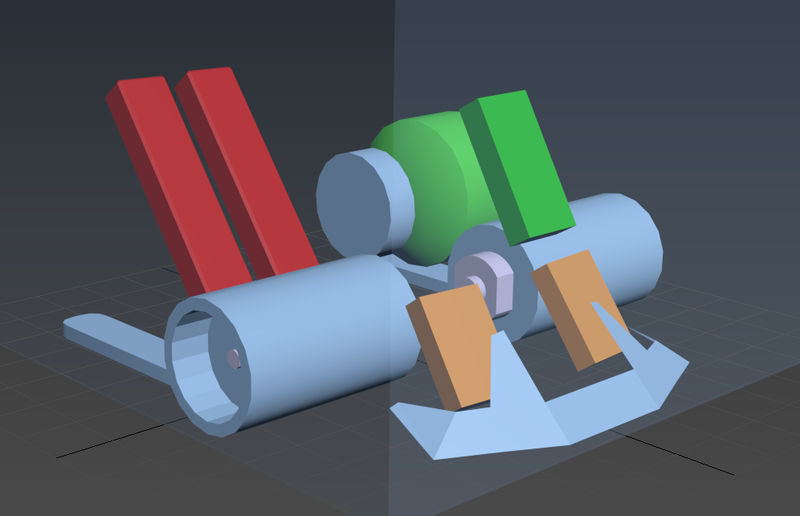 Yep, everybody's first bot has some silly mistakes and dubious design choices, but it's the best way to learn really. Once you've competed, and seen everybody else's bots, you get a much better feel of what works and what doesn't. Drilling out the sheared screws to 1.6mm. Have to use the edge finder to make a x0 y0 point to reference from. 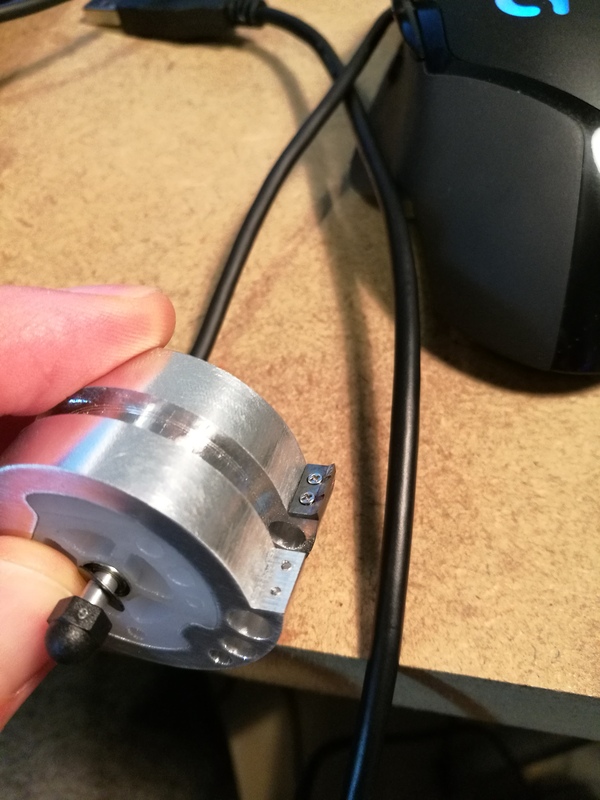 Turns out that buying a cheap edge finder is not a good idea, since it whips itself apart with the centrifugal force, then spins the bottom half around on the mill, attached with the internal spring, like a medieval flail. Managed to take some chunks out of the mill's lead screw before i hit the stop button. Fun times. And Nylon frame is surprisingly tough for something so thin. 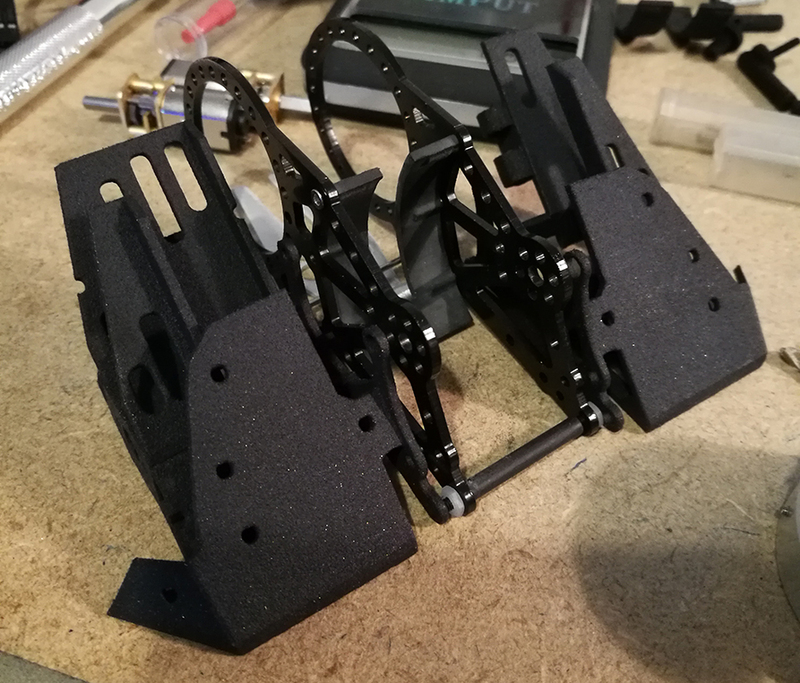 So that's all main frame parts done now. Time to get putting everything together! Inspired to keep building, and will be making some improvements to DisinfectANT in the next few weeks. and here he is after 3 rounds of 4 way spinner fights :S and a run in with Shakey's Sharpie marker control bot - where it grappled lots then the sharpie exploded against the drum and created even more blue mess. Here it is driving around and testing the drum on low speed. 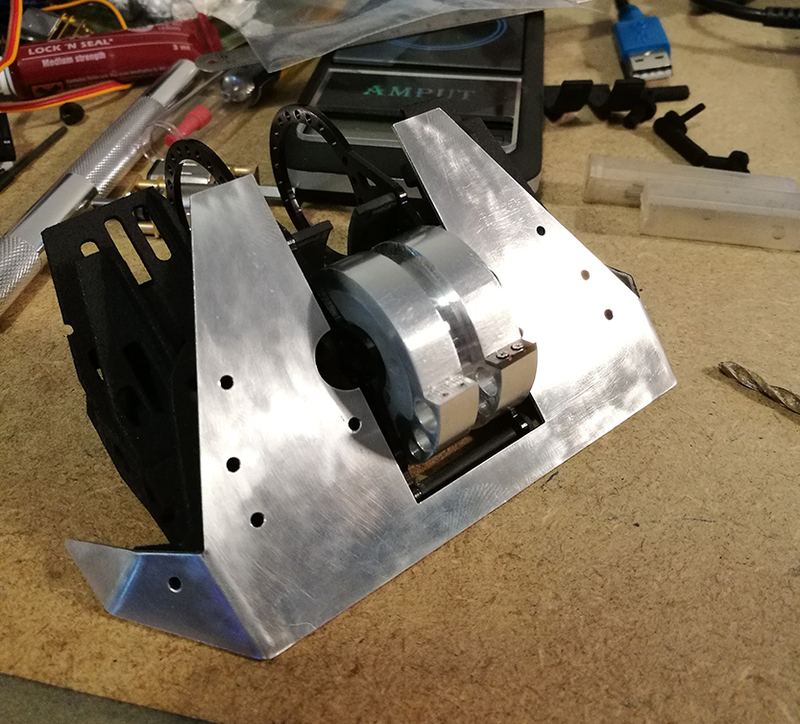 Just to say your robot was awesome at the event and I'm really hoping you keep making more, especially with your shiny style! Probably one of the best first robots I've ever seen too. In a small world twist my brain finally clicked and I rifled through a box to find a model sporting some parts from yourself from ~6 years ago- still unfinished of course! Redesigned the tyres now. 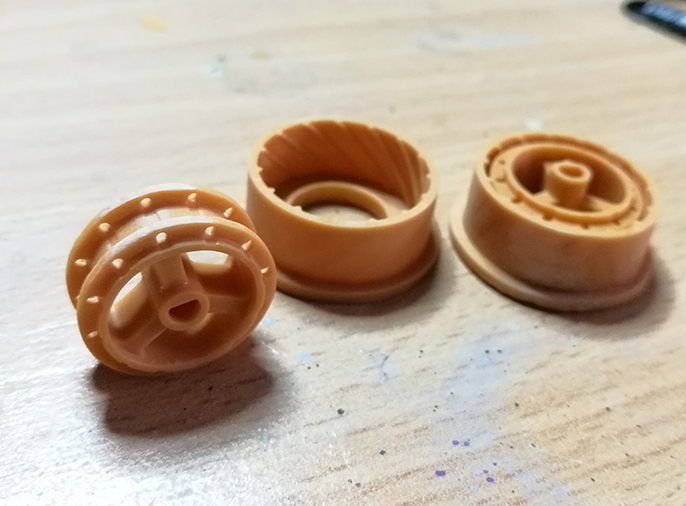 The silicone now locks onto the hubs after it is cast. Shore 30 too, so i think now impossible to tear the rubber off. The DasMikro was unrepariable, the pad had ripped off. So ordered a new one of those and a better reciever for him. And he is good to go back in the box. 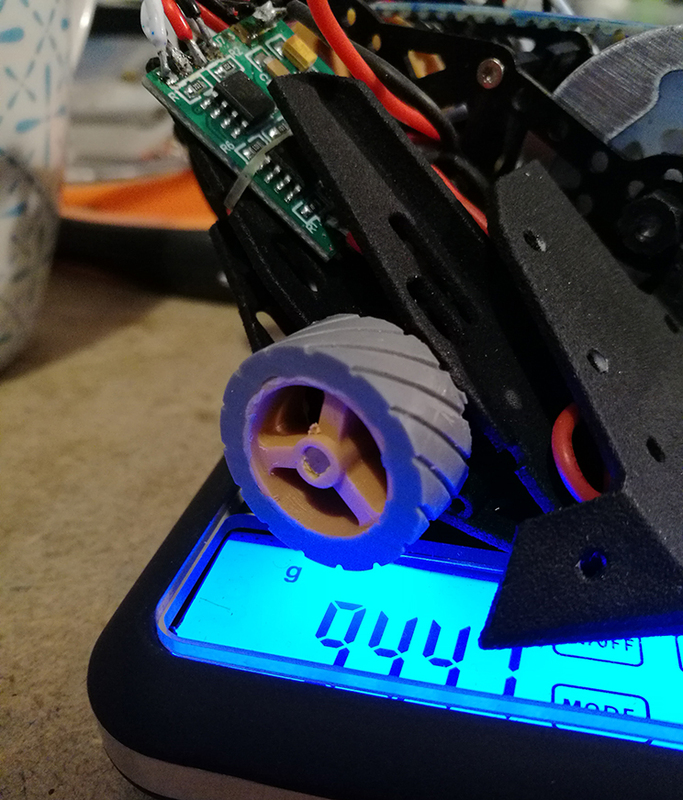 May have enough spare weight for a self righter too, but that's going to be a redesign of the chassis so it protects the exposed wires at the back a little better too. Awesome you have some of our bits from 6 years ago xD That was when I was just starting out running things in a spare room good ol' days! Having fun with Cilit Bang. It's going to be a walker, mechanism is sorted.